An essential oil diffuser is a device used to disperse essential oils into space. Essential oils are lauded for their positive effects on the mind and body and for their inviting fragrances too. A diffuser is meant to spread this fragrance throughout the room so the user can enjoy the benefits of the essential oils without having to get in direct contact with the oils. Contact may be in the form of a massage or simply applying it to the targeted area. Emotions are the one thing that is sure to fluctuate because life is full of ups and downs and other situations that may be difficult to classify. They are so powerful that they can influence how the body feels, sometimes to the extent of physical pain and illness. Think of that headache caused by a stressful day at work. 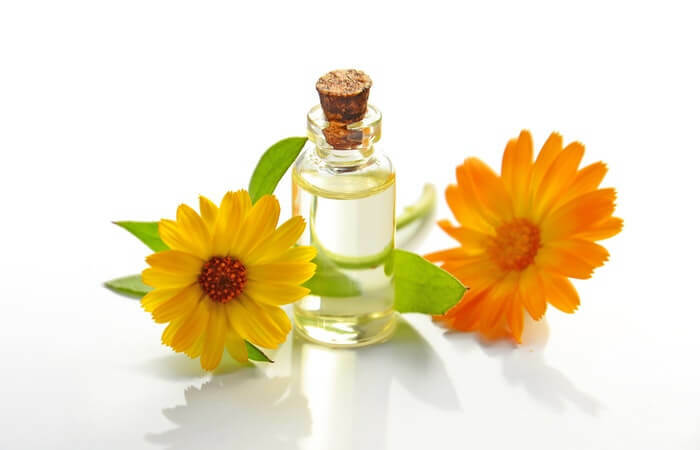 Essential oils deal with whatever emotion is lying underneath to bring out the desired result at that time. When one breathes in the essential oil molecules the amygdala is triggered. This part of the brain is responsible for memories and emotions. Smells can trigger memories and the brain responds in different physiological ways such as improving the mood, pain relief or a release of hormones for different purposes. The oils trigger different responses in the body. The trick, therefore, lies in the choice of essential oil. Every one of the oils is meant to achieve different purposes. Below are some of the benefits you can enjoy and are maximized with the use of an aroma diffuser. Unpleasant smells can sometimes hang uncomfortably around a room. A diffuser can spread the beautiful aroma of lemon or any essential oil of your choice. This is the most common use of essential oils with chamomile and lavender as common players. As a result, one can sleep better. Oils like peppermint, eucalyptus and thyme help open up airways in the event of a cold. Whenever you are feeling down in the dumps a little citrus and geranium will lift your spirits. Chamomile will help calm nerves and jasmine, sandalwood and rose can bring in that romantic feel. Many people use essential oils directly on the skin for pain relief but it still works with an aroma oil diffuser. Tired muscles, headaches and sore joints can get better with ginger, eucalyptus, rosemary, clary sage, bergamot and lavender oils. These oils have antimicrobial properties and therefore combat the pathogens around you. Diffusers hold much less chance of burning down a house because there is usually no use of an open fire like with candles and incense. This makes it safe even with children and pets around. Sometimes the brain is a little sluggish and some oils can solve this. No need for coffee when you have eucalyptus, peppermint, pine and lemon. Rosemary, clove and lemongrass are known to keep pesky bugs away whether fruit flies, mosquitoes, house flies or moths. With all the benefits mentioned above, one can enjoy making savings on many levels. No coffee, reduced hospital visits, no bug spray or air freshener and you get improved productivity.